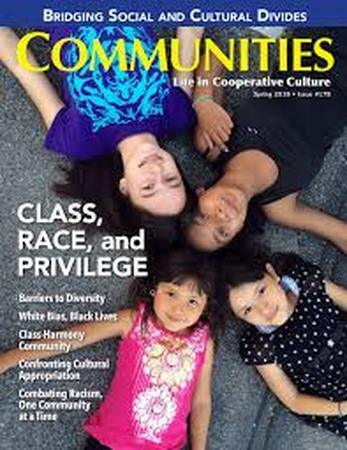 Magazine Focused on Community Race and Class Issues Is Available for Free Download. Description: Food is the symbol of love when words are inadequate. The secret of a happy life is "FOOD" or you can conclude "Food is life" . This group is for posting cooking stories along with super appetising pictures or sharing experiences of food from anywhere in the world.